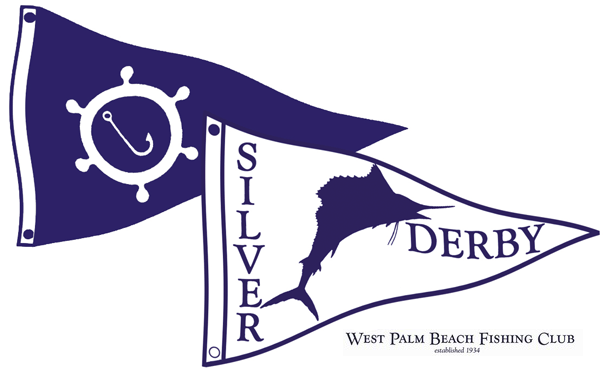 The venerable West Palm Beach Fishing Club (WPBFC), founded in 1934, will again host the ‘World’s Oldest Sailfish Tournament’, the prestigious 82nd Silver Sailfish Derby January 9th – 12th, 2019. 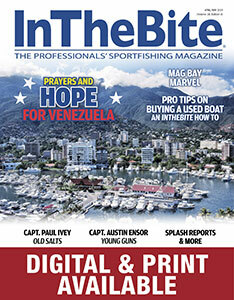 The Derby attracts some of the best sailfish anglers, captains and crews in the sport to our region each season. 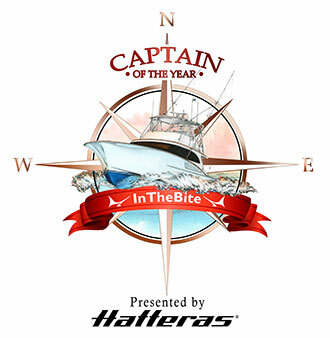 The tournament is limited to 50 boats who will be vying for some of sailfishing’s most coveted awards. Part of what makes theDerby so special are the traditions and the people behind them. Many Derby awards are sponsored by families who have been associated with the event for decades. The Derby’s top angler award is the Mrs. Henry R. Rea trophy, a magnificent silver sailfish sculpture that dates back to the event’s origin in 1935 and is sponsored by Elizabeth Richebourg Rea of Connecticut. The Rea Trophy remains one of the crown jewels in all of angling. The Top Lady Angler trophy is sponsored by the Hampp Family of New Jersey in memory of Rose Hampp, who won the honor in the 1957 Derby along with many other awards throughout her accomplished angling career. 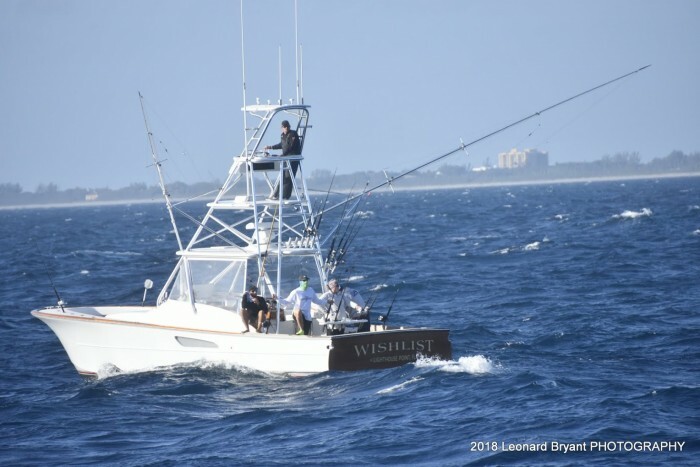 The Louis S. Boski award for Outstanding Angling Achievement honors the late Lou Boski, an active WPBFC member who set the Atlantic sailfish single day catch record of 83 releases in 1980. 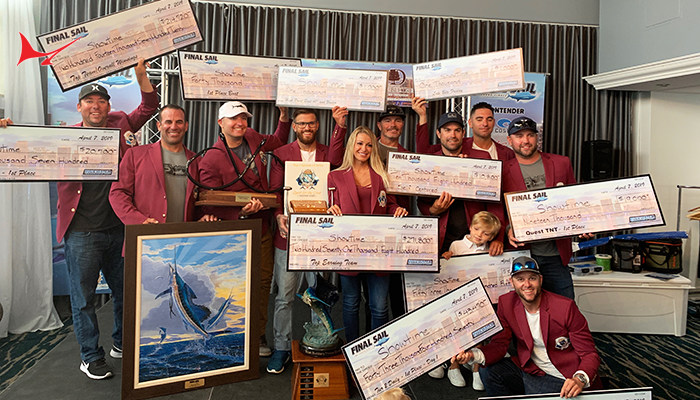 Other prizes include awards for the Top Small Boat, Junior Angler, Captain, Tag Team, Daily Angler & Daily Boat awards, and Overall Boat & Angler awards. 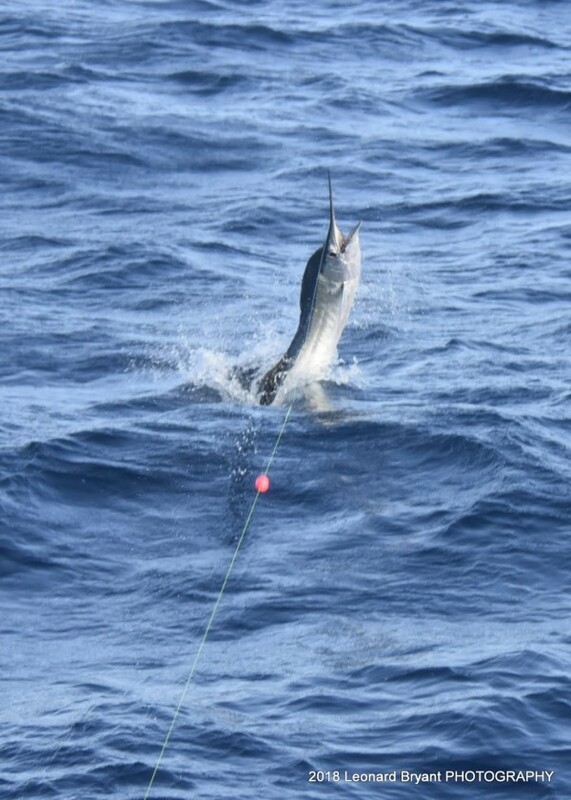 More on Derby History & Sailfish Conservation…. 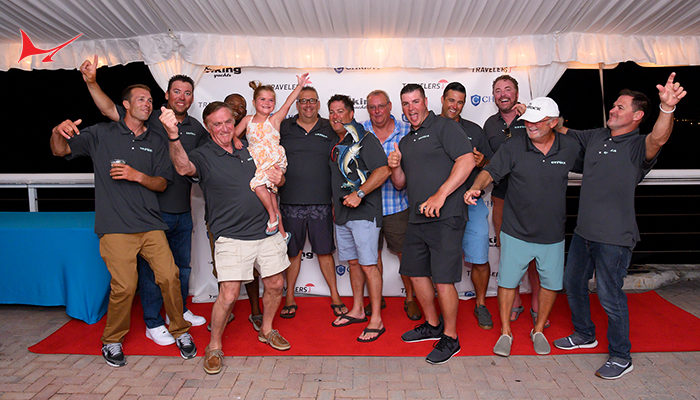 According to America’s angling historian, Mike Rivkin, the Silver Sailfish Derby is the touchstone of all other billfish tournaments. Started in 1935, this patriarch played an important role by attracting people from across the country to the Palm Beaches as a way to stimulate tourism and business at a time when the region needed it most, the years following the Great Depression. TheDerby became a significant sporting attraction and its popularity grew. In the late 1950’s famous American author and avid big game angler Ernest Hemingway was a Derby trophy sponsor. While plenty of celebrities have participated in the event through the years, it’s the Derby’s long standing support of billfish conservation that has been its hallmark. 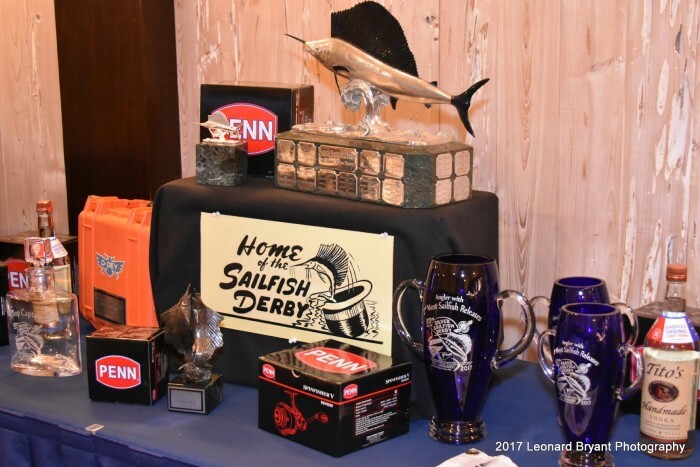 The Derby’s contribution to the conservation of Florida’s Official State Saltwater Game Fish, the Atlantic sailfish, has been significant.In the late 1930’s Derby organizers began promoting catch and release fishing for sailfish, a very new and radical concept for the day. 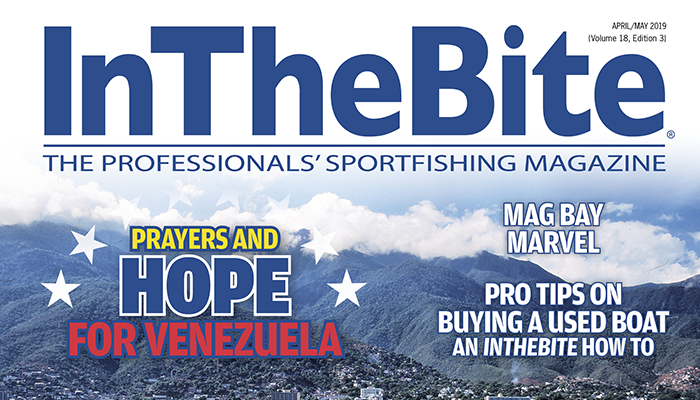 This forward-thinking approach to offshore saltwater fishing set the stage for the catch and release ethic that is widely practiced by billfish anglers today. Perhaps the most notable conservation contribution attributable to the Derby is the development of the red release pennant. The WPBFC began flying and promoting the pennants in 1938. Today, the little red pennant is recognized around the world as a way to signify a sailfish release. The Derby was also among the first tournaments to incorporate game fish tagging for scientific purposes into a competitive format. Joining forces with the famous Woods Hole Oceanographic Institution in the 1960’s, the WPBFC helped initiate the cooperative Game Fish Tagging Program for science. It was an important scientific partnership that included ground breaking sonic tagging of caught and released sailfish to document survival. The sonic tagging study was too expensive to have been accomplished with only state resources, so the WPBFC helped fill the void. 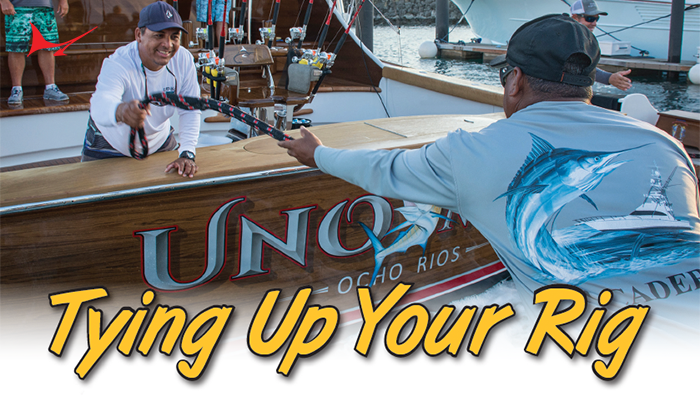 WPBFC members and Derby participants have tagged thousands of billfish. In 1970, the WPBFC convinced Florida’s State Marine Research Institute in St. Petersburg to establish an east coast research field laboratory initially inside its clubhouse premises, rent-free, to evaluate the biological status of this critical sport fish. 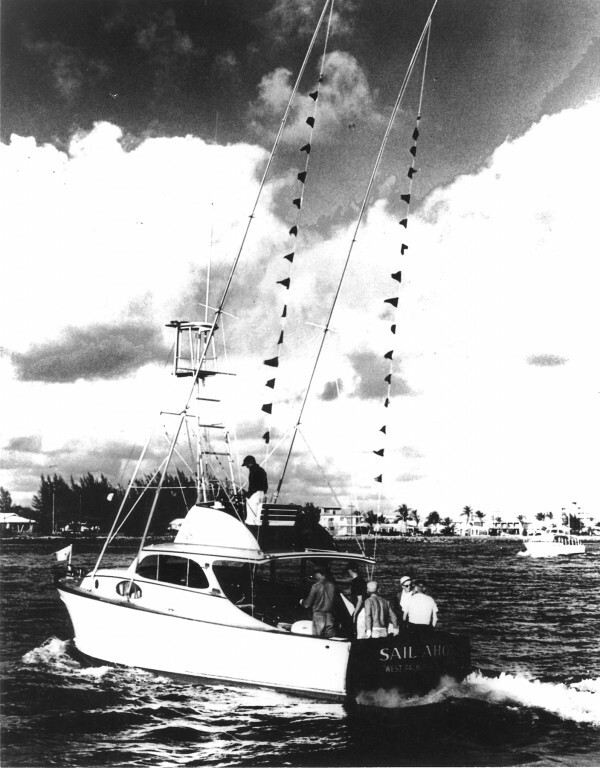 Later the WPBFC became an early advocate for the use of non-offset circle hooks when fishing for sailfish and required their use in the tournament prior to the National Marine Fisheries Service mandate. Today the sailfish remains abundant in our western North Atlantic region, while in other areas and oceans many billfish are less abundant and overfished. The WPBFC’s long civic role, enthusiastic angling participation, experimentation and outstandingDerby catch and release ethics has made it one of the most unique institutions of its kind. Along with its 1,400 members, allied businesses, educational, scientific and conservation organizations, and its charitable affiliate, the Palm Beach County Fishing Foundation, this entity continues to contribute especially to children’s education and Palm Beach County’s unique environmental needs. 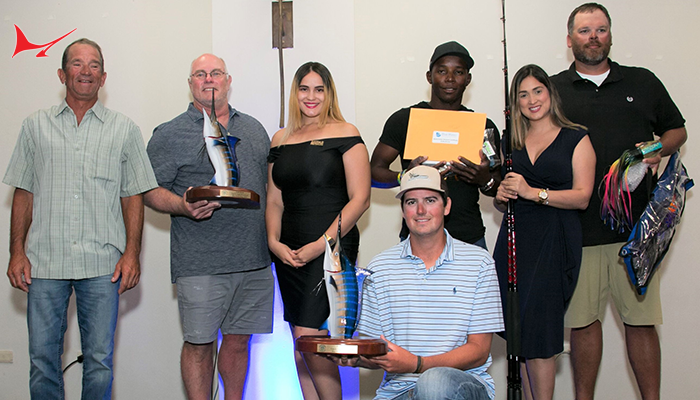 In recent years the WPBFC has been honored by the American Fisheries Society, The Billfish Foundation and the Florida Wildlife Federation for its conservation contributions. The WPBFC, located in downtown West Palm Beach on the corner of 5th Street and North Flagler Drive, became one more of America’s significant National Historic Sites in 2016 when it was added to the National Register of Historic Places. Big game fishing historian and author Mike Rivkin chronicled the club’s and theSilver Sailfish Derby’s storied history in his book,The West Palm Beach Fishing Club: A 75-year History.